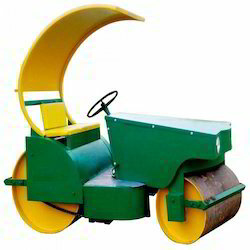 Pitch Roller 1.5 Ton Capacity. Approx Weight : 150 Kg. Pitch Roller 2 Ton Capacity Heavy. Approx Weight : 200 Kg. Delivery Time: 10to 25 working days. 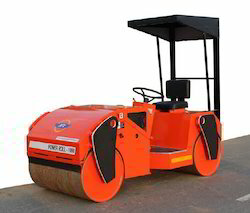 Pitch Roller 1 Ton Capacity. Approx Weight : 110 Kg. XT 1.0 English Willow Bat = 24500Rs. XT 2.0 English Willow Bat = 17000Rs. XT 3.0 English Willow Bat = 13500Rs. 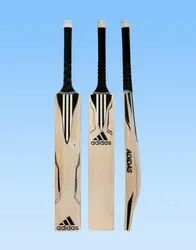 XT 4.0 English Willow Bat = 9500Rs. Libro 1.0 English Willow Bat = 23100Rs. Libro 2.0 English Willow Bat = 16200Rs. Libro 3.0 English Willow Bat = 12800Rs. Libro 4.0 English Willow Bat = 9000Rs. 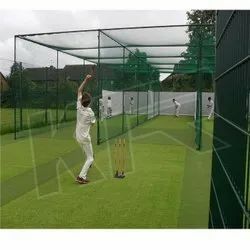 Cricket Synthetic Pitch thickness 4 - 5 mm. Synthetic Pitches can be provided in widths 10ft. 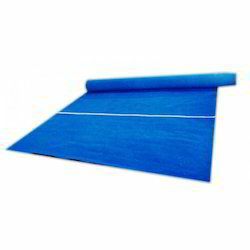 Standard length is 100 ft.
As far as the life of the Mat is concerned, there is no particular time and depends whether you use it Indoor or Outdoor. In case of Outdoor, it will should last for 1 year and if used Indoor can last for 2 years or so. Easy to move forward or reverse. Control Penal: Easy to drive with minimum effort. Very low maintenance and running costs. KTR offer a wide range of Astro Turf grass to suit the varied needs of our clients. Astro turf is a kind of surface manufactured using synthetic fibers that looks and feels like natural grass. 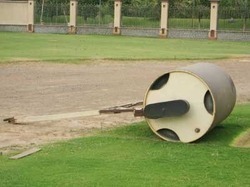 Astro turfs are widely used in developing hockey grounds, cricket field, cricket pitch, football ground, tennis court, basketball court and badminton court. Our clients can avail Astro Turfs from us that are widely used for revolutionized the landscaping & sports arenas. Similar to natural grass, we manufacture these turfs using high grade synthetic material, which is sourced from the trustworthy vendors of the market. Astro turf grass is an ideal replacement for natural grass. Astro turf grass is soft, safe and remains green in all seasons.